TechInAfrica – Visa and Branch International announce that they have entered into a strategic partnership which allows Branch International’s subscribers to use virtual Visa prepaid debit cards as a payment option. This new payment option enables consumers to make payments using a card or a mobile phone. 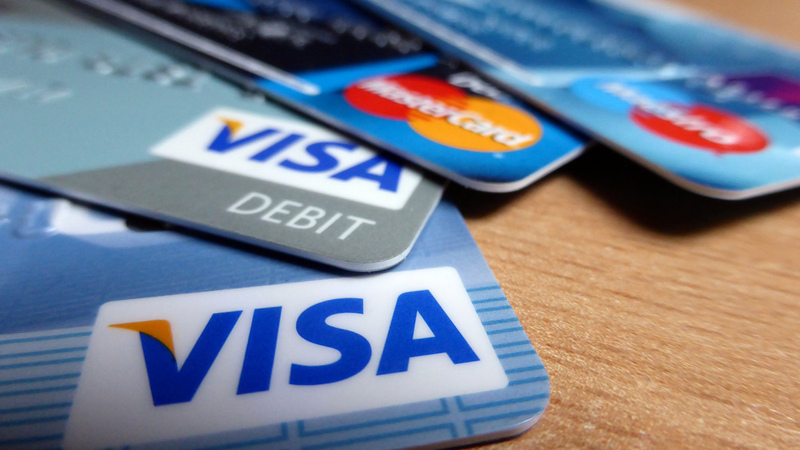 The partnership with Visa came after Branch International closed a $170 million of Series C funding rounds led by Visa and Foundation Capital. The funding comprises of $100 million in debt financing and $70 million in equity. Visa explained that the partnership is a part of its investment strategy in rapidly growing FinTech companies that can serve consumers and merchants which previously can be reached by traditional financial institutions. “Traditional barriers such as a credit score and bank account make financial accessibility a challenge for millions of people in Kenya and the region. By focusing on digitizing payments, we aim to build a more digitally inclusive ecosystem. We are confident that our collaboration with Branch will deliver on seamless access to finance for the unbanked,” said Otto Williams, Visa’s Vice President, Strategic Partnerships, Fintech and Ventures. According to Branch International, the company will offer preferential loan terms to Visa merchants who accept Visa as a payment option on mobile GR codes in Kenya. The service will also be extended to several new areas in Sub-Saharan Africa, particularly in Nigeria and Tanzania. The partnership between two entities is also a part of Visa’s strategy to harness mobile payments and to promote cashless payments.